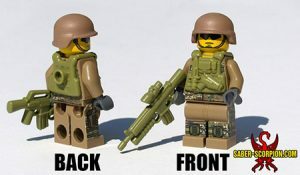 Includes 2 sets of stickers for your custom U.S. Army minifigures! 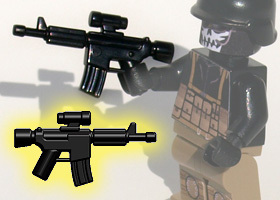 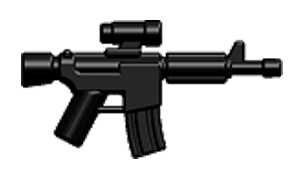 Goes great with the Brickarms PCV (Plate Carrier Vest) and MCH (Modern Combat Helmet). 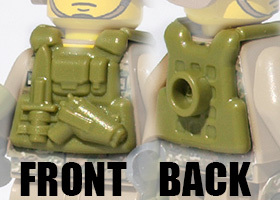 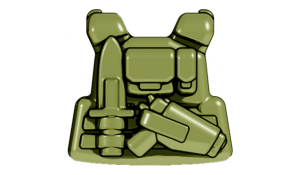 Also see our Special Forces Commando minifig, which features these stickers!